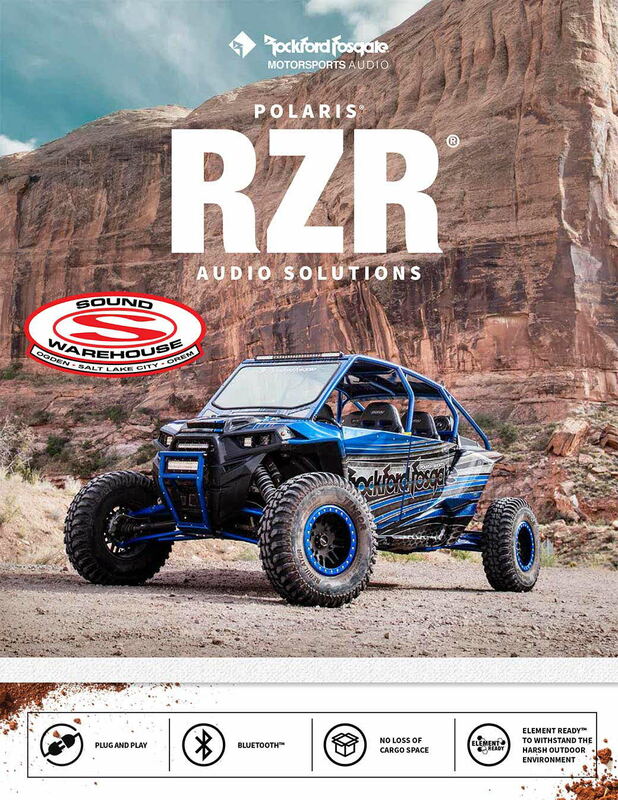 The RFRZ-PMX2DK dash kit is designed to facilitate the addition of the Rockford Fosgate PMX-2 digital marine source unit into select model years of RZR 1000 and RZR 900 2-seat and 4-seat models. 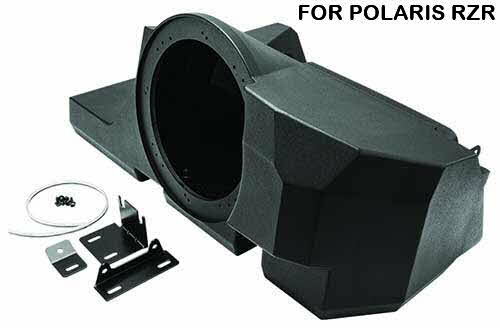 This kit is custom molded to match the existing dash and mounts in place of the center pocket door using the OEM mounting holes. 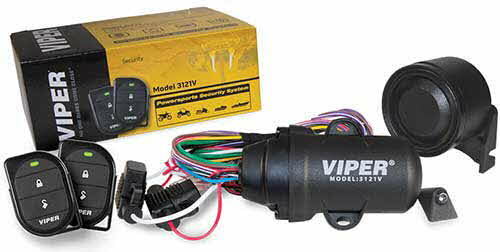 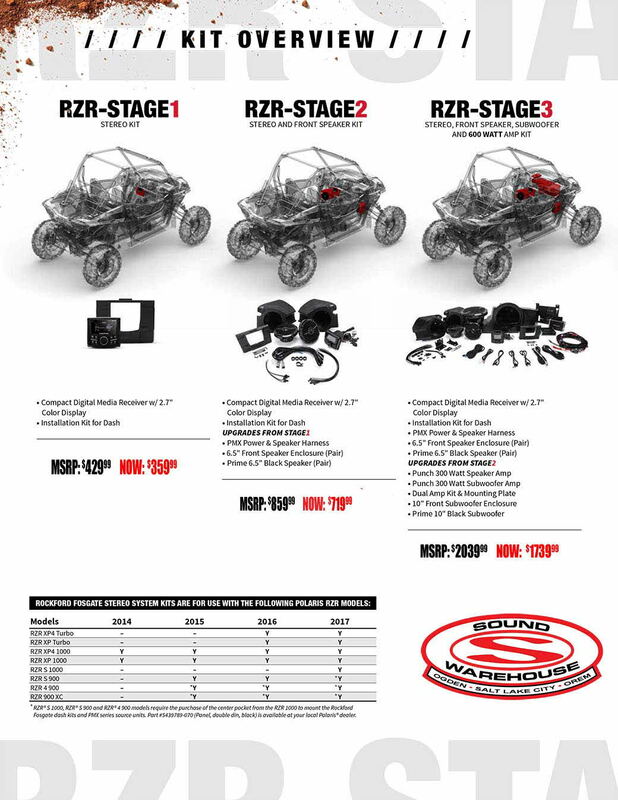 All mounting hardware for the source unit and dash kit are provided. 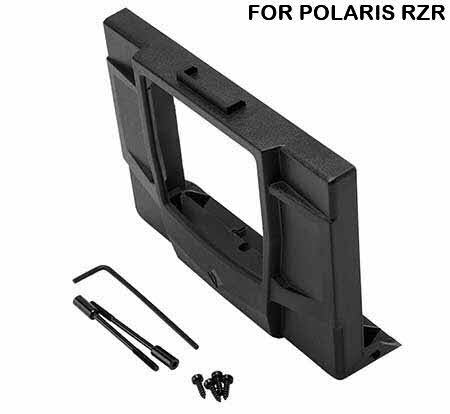 For RZR 900 installations, the additional purchase of the RZR 1000 center pocket is required to facilitate the proper mounting of the dash kit. 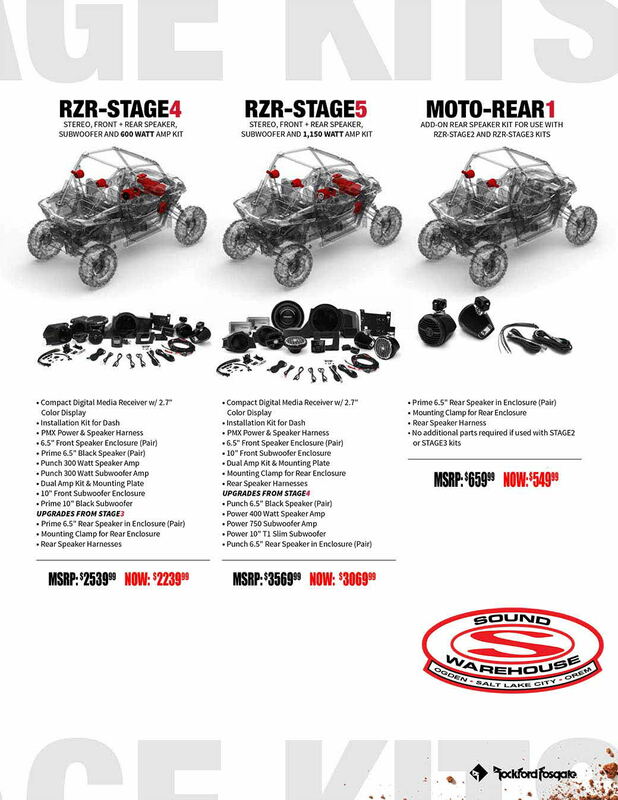 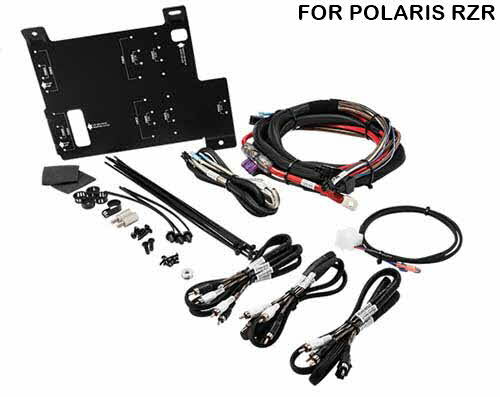 ROCKFORD FOSGATE Polaris RZR 2/4-seat Power Installation Kit. 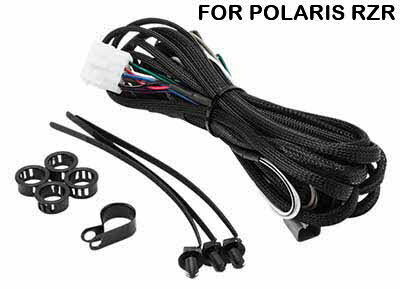 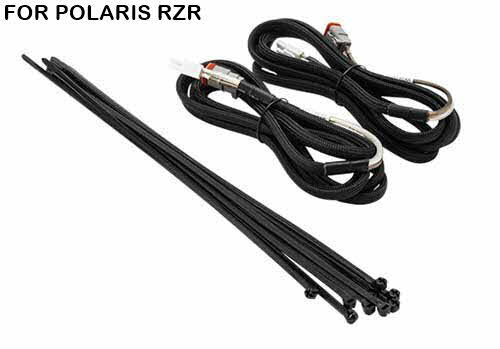 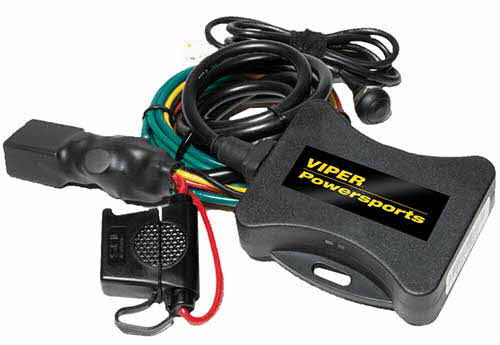 ROCKFORD FOSGATE Polaris RZR Rear Speaker Add-on Harness.